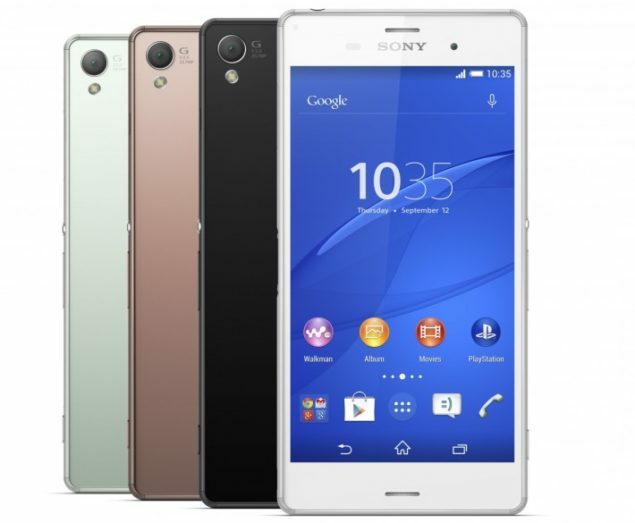 Sony Xperia Z3 Released with Improved Display and Sensor! Sony has unveiled its latest Xperia Z3 is the pre-IFA press event today along with an array of other gadgets including a tablet and a Compact Z3, as was previously rumored too. 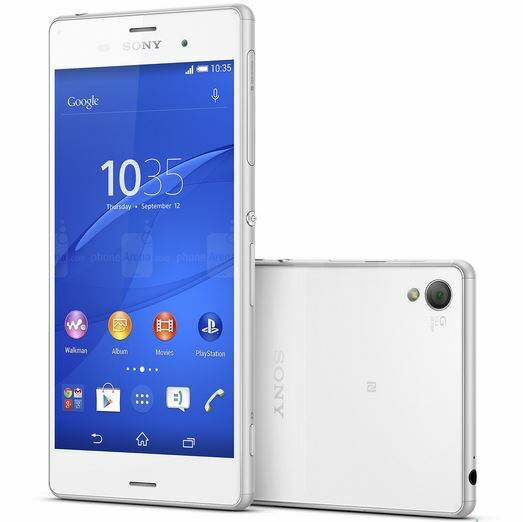 Sony Xperia Z3 brings in the same design package of its predecessor with a few improvements here and there. Regardless of Sony keeping the same design ideology, we are certainly looking at the thinner device as the bezels have been made a little more thin this time around. 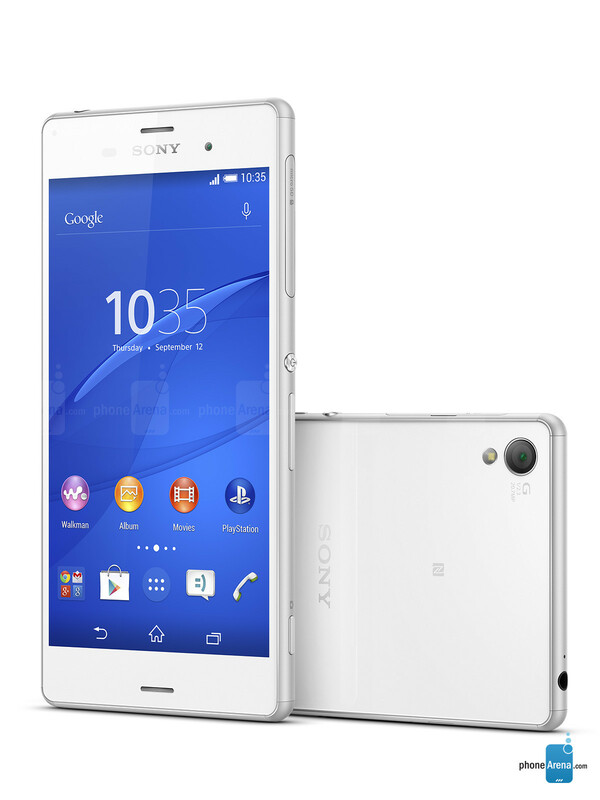 Sony Xperia Z3 also features better ruggedness with its improved dust and water resistance. The latest Sony Xperia Z3 released smartphone is powered by a 2.4Ghz Qualcomm Snapdragon 801 processor with Adreno 330 GPU. Smartphone is a 5.15-inch 1080p device with Sony’s world-famous 20.7 megapixels camera and 4K video recording capabilities. Here are the complete Sony Xperia Z3 specifications! Unlike the other mega release of today’s – the Samsung Galaxy Note 4 – we are definitely not looking at a a lot of changes with Sony’s offering. Almost same processor, GPU, RAM and storage options are offered with the Xperia Z3 as were with Z2. Bypassing these few major highlights in the specs list, Sony is offering a 5.2-inch triluminos display with greater brightness capabilities and improved outdoor visibility. Xperia Z3 is also the first smartphone camera to have ISO 12800 sensitivity giving it excellent low-light performance. Sony Xperia Z3 will be available in four colors as aforementioned; the device will be offered exclusively on T-Mobile, as for now at least.